Congratulations to Dr. André Parent who was recently named "Officier de l'Ordre national du Québec." Members of the Order of Quebec are eminent persons who have contributed to the building of a creative, innovative and solidary Quebec society. 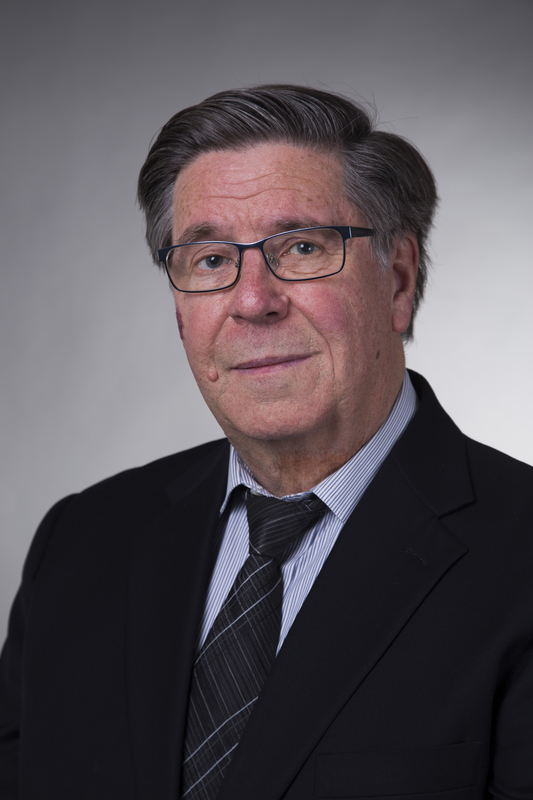 André Parent's scientific contributions have made him a world leader in the field of neuroanatomy, recognized for the quality, the originality and the importance of his research. Read Dr. André Parent's profile on the Ordre national du Québec website.